So in love with every single photo from this senior session. 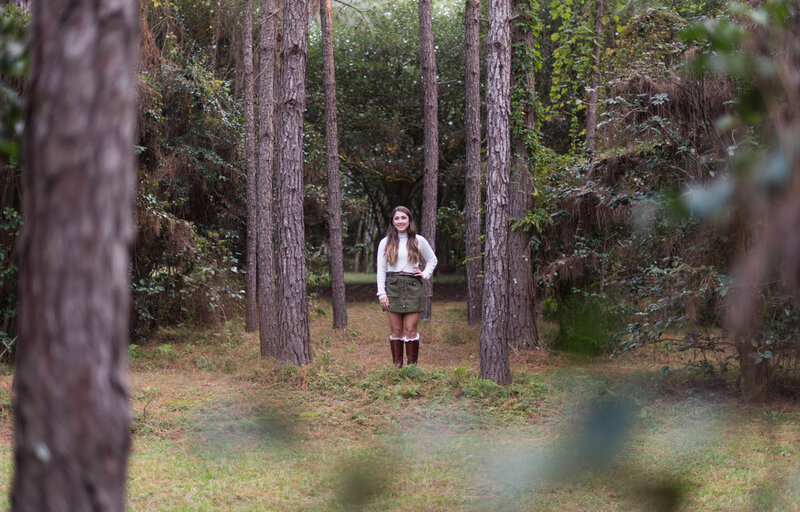 The fall weather was perfect and Jungle Gardens in Avery Island, LA made the perfect backdrop for us. Victoria is so beautiful inside and out. I’m excited to share some of my favorites from her session with me.